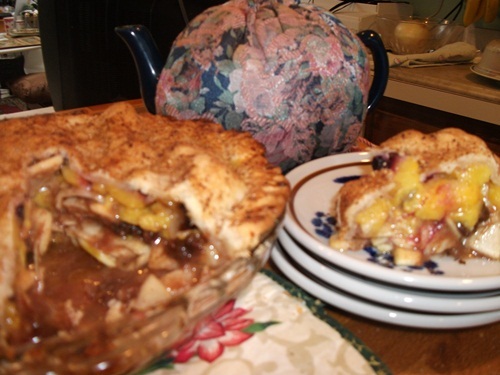 This entry was posted in Caregiver Food Tips, caregiver tips, Dear Francy, Education, elder care, family, health, Life, Parent, senior care and tagged apple pie, food, one egg cake recipe, recipes for seniors, Senior snacks by WritersthatChat. Bookmark the permalink. Another excellent article Francy. I’m going to put some of those tips into practice. Such wonderful ideas… Will use them often. Wish I’d had this resource sooner! Thank you for sharing your expertise. I found this tips helpful for me as a caregiver for my ageing parents. Thank you for sharing here.